The meeting point of MUNers in Turkey! Please write down your city and country. On behalf of the organization and academic team of YEDMUN19, I am cordially honoured and delighted to welcome you all to our second annual MUN conference which will be held from April 19 to April 22, 2019, on İstek Yeditepe College Lara Campus, Antalya. 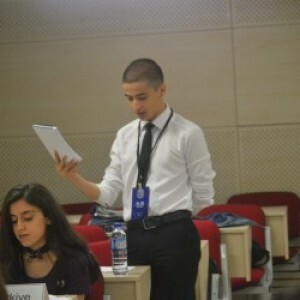 My name is Hasan Faruk Arberk and I am honoured to be serving as the Secretary-General of the first session of Sevgi College Model United Nations 2019. As the academic and organization teams, ever since our first Model United Nations experiences we have all dreamt of one day organizing a MUN of our own. And to be able finally to announce our first ever MUN as Sevgi College gives us all the utmost joy. We are more than honored to present you the 2nd annual session of Gazi Anatolian High School Model United Nations which will be held between 13-16 June 2019. We would like to commend each and every one of you for attending and making this journey as an outstanding one ahead of time for us. 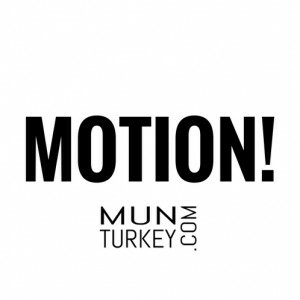 Send an email to info@munturkey.com for media partnership.